There’s a lot of confusion about the Medicare 8 Minute Rule and how many units to bill. Calculating the correct number of units can be confusing without the proper training and understanding. Many clinicians are unknowingly under billing and cheating their practice out of legitimate reimbursements. 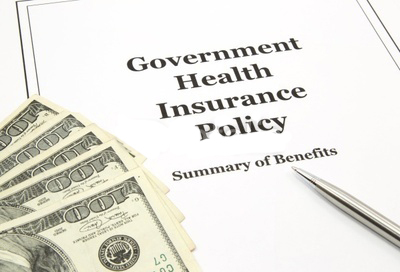 The 8 Minute Rule is being used by Medicare and an increasing number of insurance companies. Those that don’t follow the Medicare guideline typically bill in 15 minute increments. 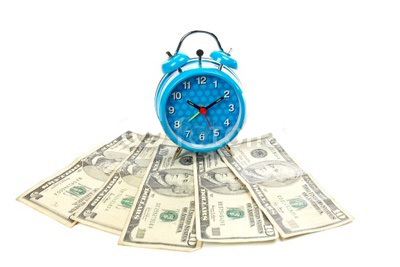 For insurance companies that do follow the Medicare rule, each billable unit must be between eight and 22 minutes in duration, but it only applies to timed CPT codes. Problems arise when an uneven number of minutes are dedicated to different tasks. To bill accurately and ensure that they’re adequately reimbursed, clinicians must total all the minutes in the session for the maximum number of billable units. To be included, only face-to-face time spent with the patient counts toward billable units. Billing becomes more difficult when multiple procedures or services are provided. When an uneven number of minutes occur, therapists should choose the code that best represents the majority of the treatment time. To understand the 8 Minute Rule, therapists should talk with a professional biller. Without a full understanding of how the rule works, therapists will encounter errors and reimbursement denials. The In Touch EMR® automatically calculates the time for each CPT code. The system knows if it’s a timed or untimed procedure and assigns the appropriate number of units. Clinicians have full control and can change the claim before it’s sent. Demonstrations can be scheduled to learn how the software works. It takes the guesswork out of calculations, increases efficiency, and ensures therapists are getting paid the full amount to which they’re entitled.